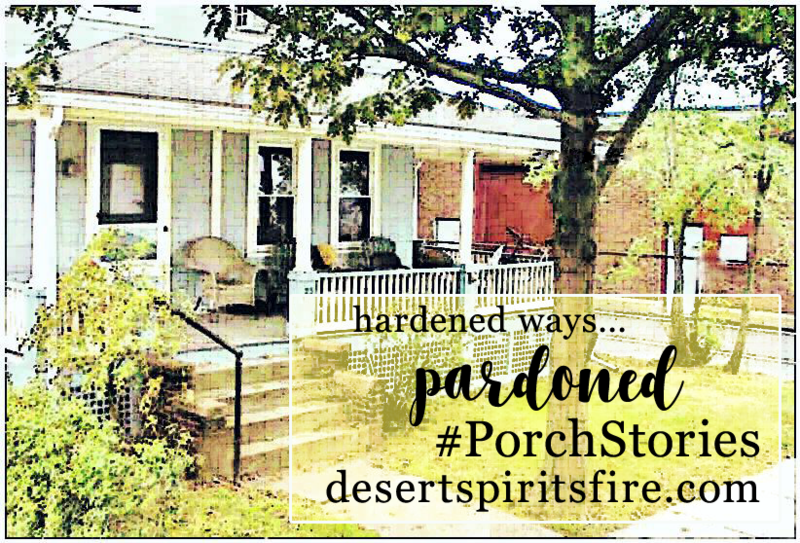 In her Porch Story testimony to God's faithfulness, Kristin reminds us that in Jesus Christ our Hardened Ways are Pardoned, and tells us: "when we got to our church later that morning, we sang a song I hadn't heard in years and I knew that one paragraph was for me." But it's going to take some trust"
1The hand of the Lord came upon me, and he brought me out by the spirit of the Lord and set me down in the middle of a valley; it was full of bones. 2He led me all around them; there were very many lying in the valley, and they were very dry. 3He said to me, "Mortal, can these bones live?" I answered, "O Lord God, you know." 11Then he said to me, "Mortal, these bones are the whole house of Israel. They say, "Our bones are dried up, and our hope is lost; we are cut off completely.' 12Therefore prophesy, and say to them, Thus says the Lord God: I am going to open your graves, and bring you up from your graves, O my people; and I will bring you back to the land of Israel. 13And you shall know that I am the Lord, when I open your graves, and bring you up from your graves, O my people. 14I will put my spirit within you, and you shall live, and I will place you on your own soil; then you shall know that I, the Lord, have spoken and will act, says the Lord." I also plan to mention a trio of passages earlier in the book of Ezekiel related to the need for our frequently too stubborn, stony, self-willed human hearts to be softened and sensitized. Sometimes hard and stubborn, but at times humans don't have the energy or the will to obey because their hearts have been broken too many times and need mending. Those people need new hearts without too much scar tissue! Ezekiel 18:31 charges us to get new hearts and new spirits, but what our modern bibles know as Ezekiel chapters 11 and 36 both tell us God will gift us with this softer, more compliant heart – or will, since in Hebrew biology the heart mainly is the seat of will and determination rather than of emotions as we tend to think of heart. And then? Our renewed human hearts and spirits help shape us for greater obedience to God's "statutes and ordinances" – God's decrees and commandments that provide safety and freedom as we live in community with each other, as we carefully steward all creation. Hebrew Bible scholar Walter Brueggemann describes the commandments as Working Papers for our lives together: in family, in church, at work, anywhere God sends us, even those random places we wander without a sense of being sent. 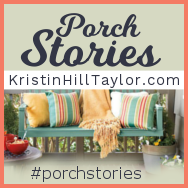 Smalltown Poets paraphrases a whole lot of scripture and tells us God already has done this new heart thing for us, yet it's still going to take some trust on our part. Is this covenantal obedience in order to gain or possess? Never ever! Obedience responds to God's giving and grace, but never to fear, because just like our renewed spirits and fresh hearts, faith or trust in the ways of God also are gifts of the Holy Spirit of Life that sanctifies creation and fills us, too. The ecumenical Revised Common Lectionary appoints Ezekiel 37:1-14 for the Easter Vigil in all three RCL years, and in year B for the Day of Pentecost when we most spectacularly celebrate the reign of the gift of the Spirit. Only incidental that it's the eighth reading for the Easter Vigil? Maybe so, but still, Easter Sunday, the day of resurrection, as first day of the week is a day of creation; it's also the eighth day, making it the day of a new creation. The church observes the first week of the great fifty days of Easter as Bright Week and considers that entire week the eighth day of the new creation.